Our Skagway shop has rentals available from mid-April through September. We take reservations for full day rentals only. Hourly rentals are also available daily at our shop, but cannot be reserved. Select the date you are interested in and click the blue 'BOOK' button below. Scroll down for more information about rental bike options. For all rentals: you must fill out a rental form to pick up your bike which includes a waiver. A parent or legal guardian must sign for minors. Helmets and locks are included with each bicycle rental. ID is required to pick up your rental. 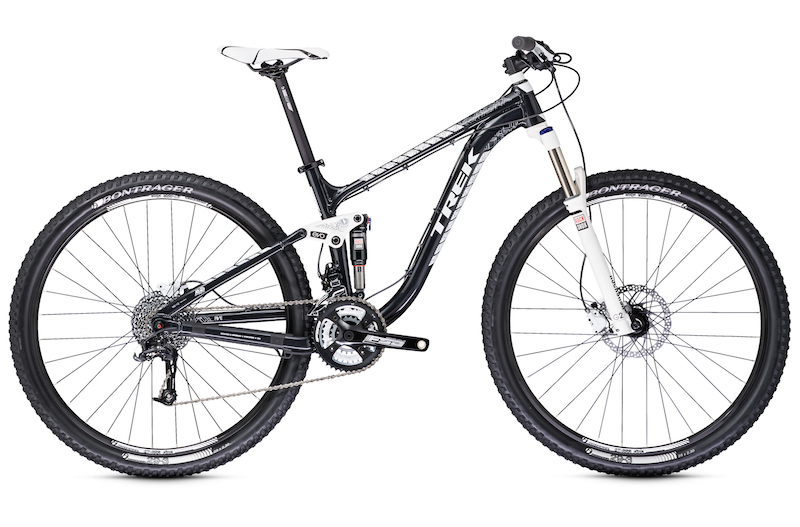 The Trek Fuel EX 27.5 and 29er mountain bikes we rent are great for exploring singletrack trails. Skagway offers extensive, purpose built MTB trail systems a short drive up the road in the Yukon. Cost: $20 per hour, $85 per day, discounts available for multi-day rentals. Our most popular rental bikes. 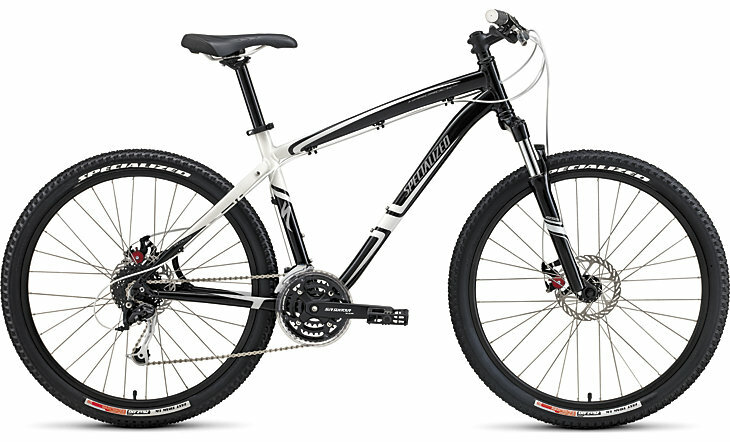 Hardtail mountain bikes or hybrid bikes are great options for exploring town and nearby trails. Specialized Hardrock Disc mountain bikes and Specialized Crosstrail and Ariel hybrids (with rear racks) are available for rent. Cost: $10 per hour or $45 per day, discounts for multi-day rentals. 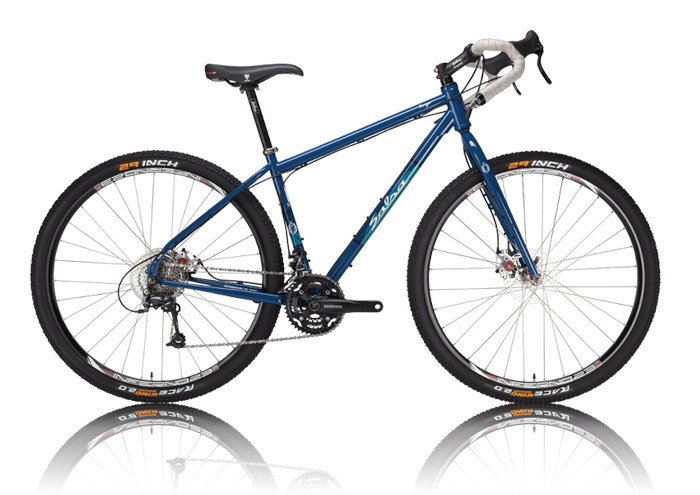 Salsa Fargo and Vaya bikes are ideal for dirt road riding. The 20 mile out and back dirt road ride to from Skagway to Dyea is a good option for experienced cyclists. Cost $15 per hour or $65 per day, discounts available for multi-day rentals. Rent one of our Trek T-900 tandem bikes to cruise town in style. Cost: $15 per hour or $65 per day. 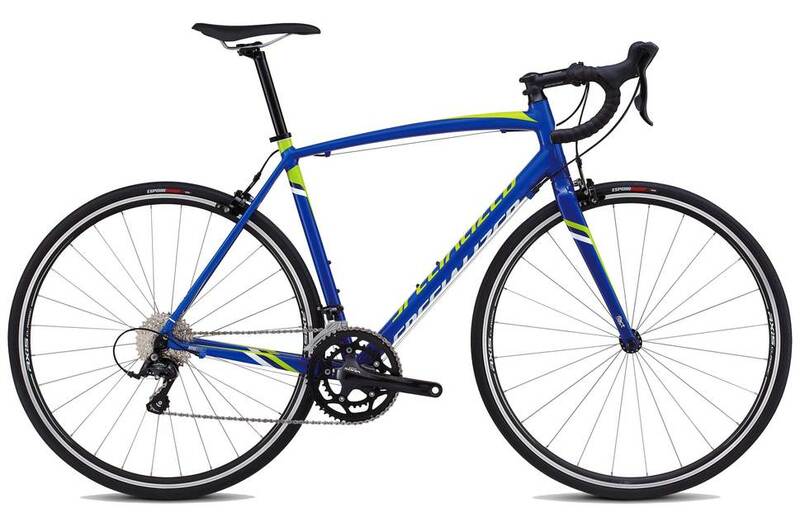 Our rental Specialized Allez road bikes are the best way to take advantage of the great road riding options in both Haines and Skagway! Cost: $15 per hour or $65 per day, discounts for multi-day rentals.